Clinical Trials, Second Edition, offers those engaged in clinical trial design a valuable and practical guide. This book takes an integrated approach to incorporate biomedical science, laboratory data of human study, endpoint specification, legal and regulatory aspects and much more with the fundamentals of clinical trial design. 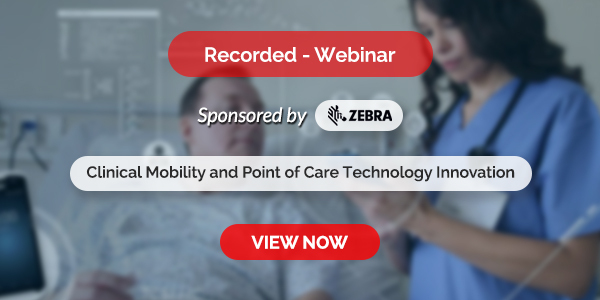 It provides an overview of the design options along with the specific details of trial design and offers guidance on how to make appropriate choices. Full of numerous examples and now containing actual decisions from FDA reviewers to better inform trial design, the 2nd edition of Clinical Trials is a must-have resource for early and mid-career researchers and clinicians who design and conduct clinical trials. This book Contains new and fully revised material on key topics such as biostatistics, biomarkers, orphan drugs, biosimilars, drug regulations in Europe, drug safety, regulatory approval and more. 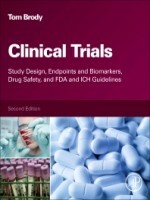 It eextensively covers the "study schema" and related features of study design, iincorporates laboratory data from studies on human patients to provide a concrete tool for understanding the concepts in the design and conduct of clinical trials as well as Includes decisions made by FDA reviewers when granting approval of a drug, as real world learning examples for readers.